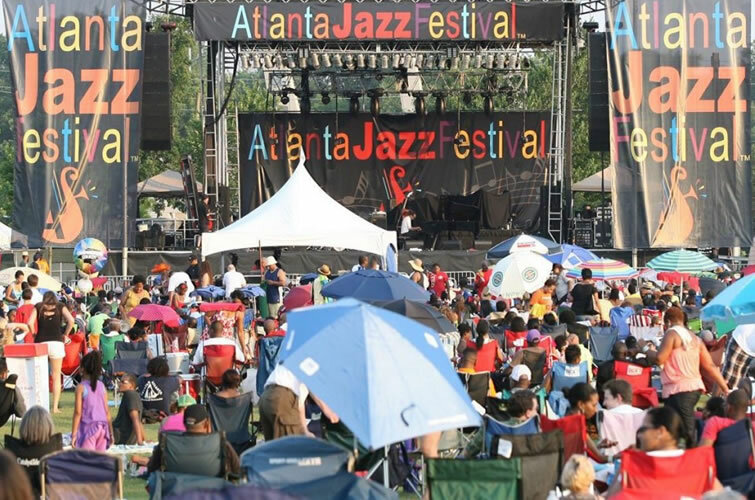 Spring has come to Atlanta and that means we have a variety of festivals and entertainment to choose from. 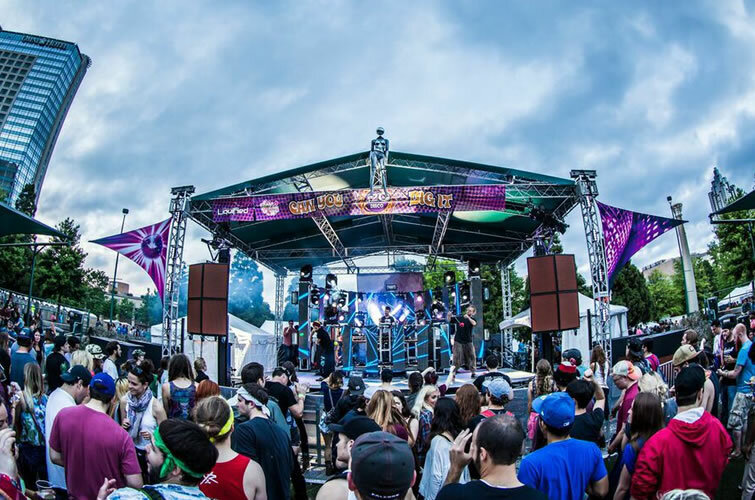 Check out our Festival Guide if you're looking for something to do! 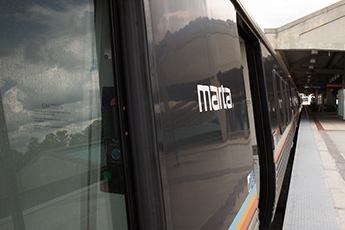 We've got a rundown of the city's biggest events and how to get to each quickly and safely on MARTA. 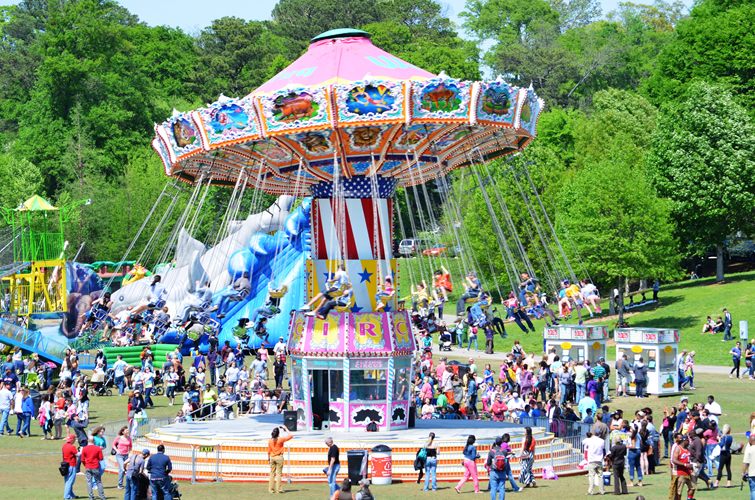 An Atlanta festival staple for almost a century, The Atlanta Dogwood Festival celebrates the best of art and music in Piedmont Park. 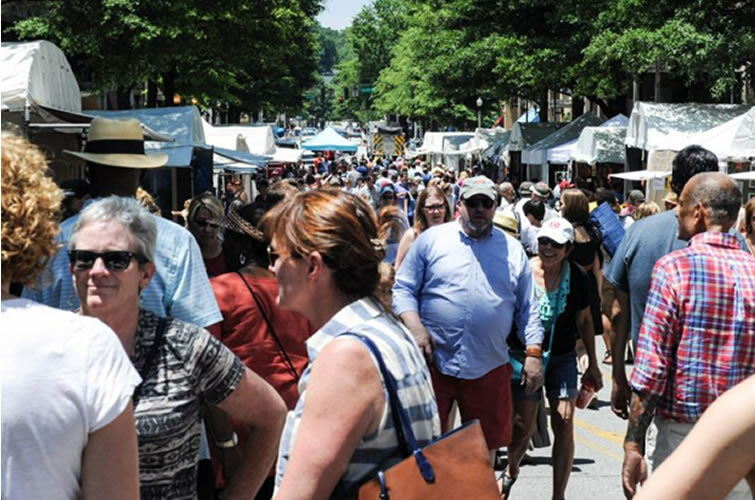 The event spans a full weekend and offers something for art lovers of all ages, with a nationally recognized art market and music acts from across the country. 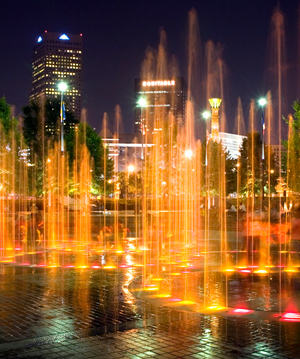 This is one of the most popular festivals hosted by Atlanta-owned SweetWater Brewing Company. The three-day event features a variety of music, art, comedy and SweetWater beers. 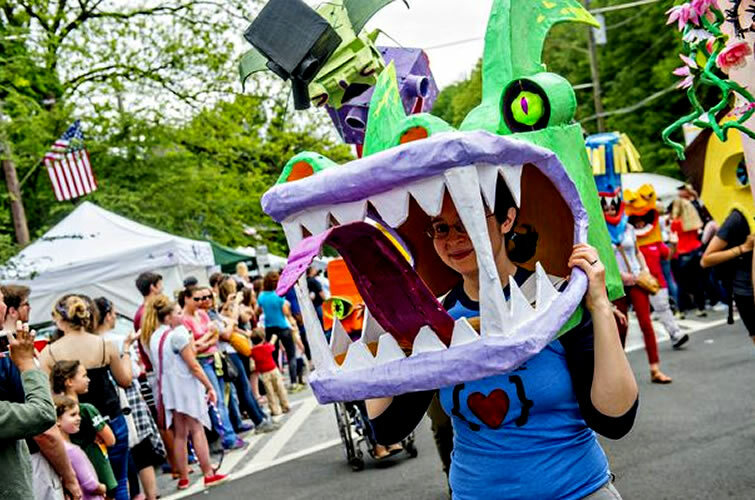 During the last weekend in April each year, Inman Park proudly presents a neighborhood festival widely regarded as Atlanta’s most spirited and eclectic. 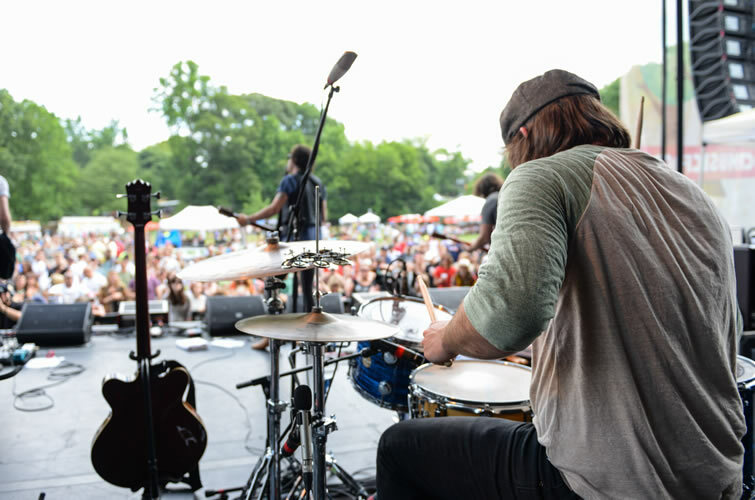 Shaky Knees Music Festival features indie rock, folk, country and alternative rock genres. More than 30 bands, comprised of national, regional and local favorites, over three days at Central Park near the Old Fourth Ward. In addition to a stellar musical lineup, the festival includes food trucks, artisans and more. 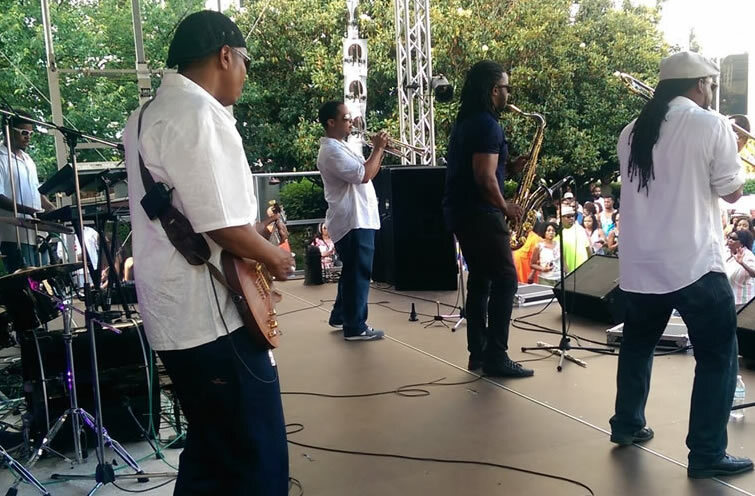 Sweet Auburn Springfest is a celebration of more than 25 years of great festivals on Auburn Avenue. 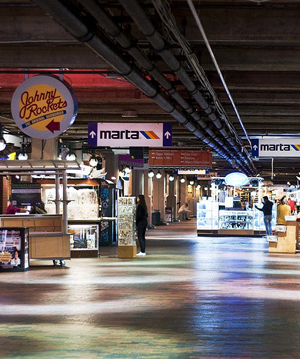 Live entertainment, Southern hospitality and tons of activities are just a few sweet things you'll find. 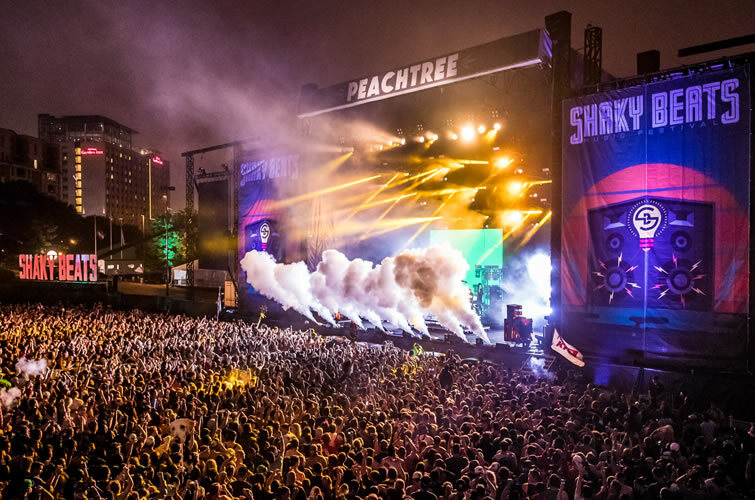 Shaky Beats Music Festival features electronic music with some indie and hip-hop flavor. More than 30 bands, comprised of national, regional and local favorites, over three days at Central Park near the Old Fourth Ward. In addition to a stellar musical lineup, the festival includes food trucks, artisans and more. This year’s festival will be bursting with artful opportunities and events — featuring more than 150 artists selected through a competitive jury process. The artists market is Saturday, May 26 (10 am to 6 pm) and Sunday, May 27 (11 am to 5 pm). The festival starts Friday evening at 5 pm. 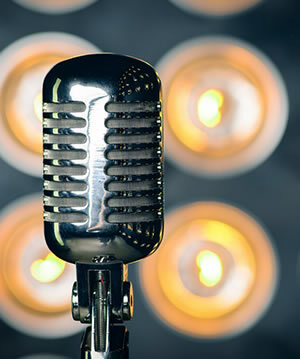 Food trucks and live music will keep everybody happy. Break out the pork pie hats for this city favorite. This free event is held on Memorial Day weekend and features rising young talent and many respected veterans in the jazz community. 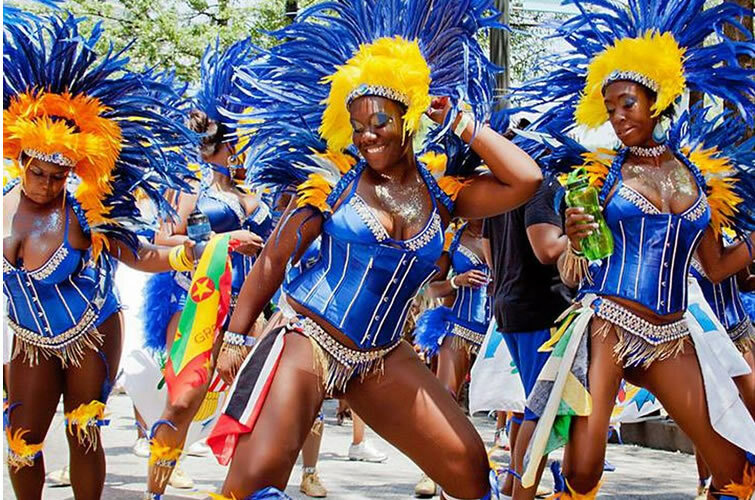 The official Atlanta Caribbean Carnival celebrates 31 years in the City of Atlanta on Saturday May 26 with a street parade in downtown Atlanta ending at Central Park with live performances on stage, arts & crafts, and authentic Caribbean cuisine for the family. The Candler Park Music & Food Festival is held Friday, June 2 (4-11 pm) and Saturday June 3 (Noon to 11 pm). Featuring a hand-picked selection from the best of Atlanta’s food trucks and festival food creators.